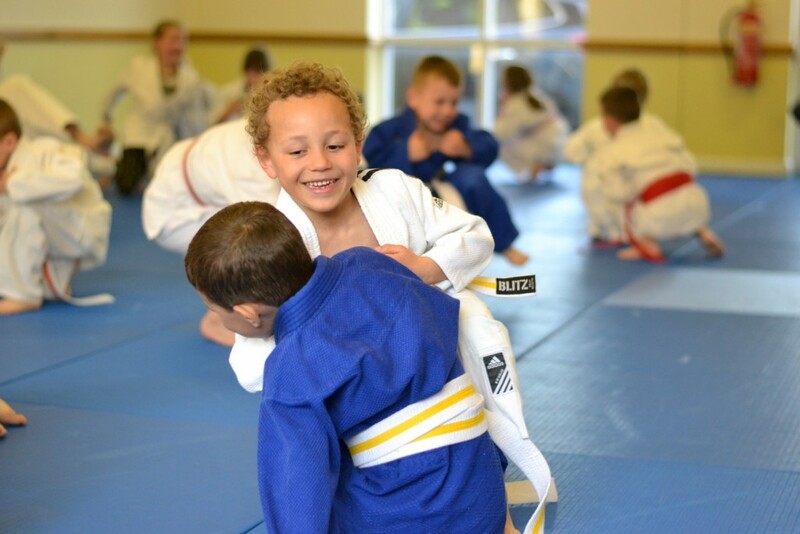 Kangei means ‘Welcome’ in Japanese and just like the name of our club we are warm and friendly, welcoming anyone who wishes to learn Judo. 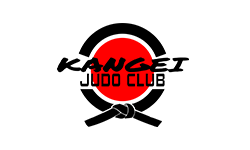 Kangei is one of the fasting growing Judo club’s in Essex offering a friendly coaching team who love to introduce Judo to new people as well as progressing those who already do the sport. We have just moved into our new premises and bought a whole new load of equipment. 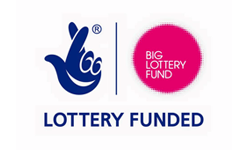 We currently only offer Collection from the club on all shop items for members. Please contact us if you have any issue in relation to this. 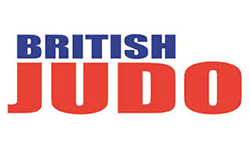 © 2019 Kangei Judo Club | Judo Club In Basildon. All Rights Reserved.